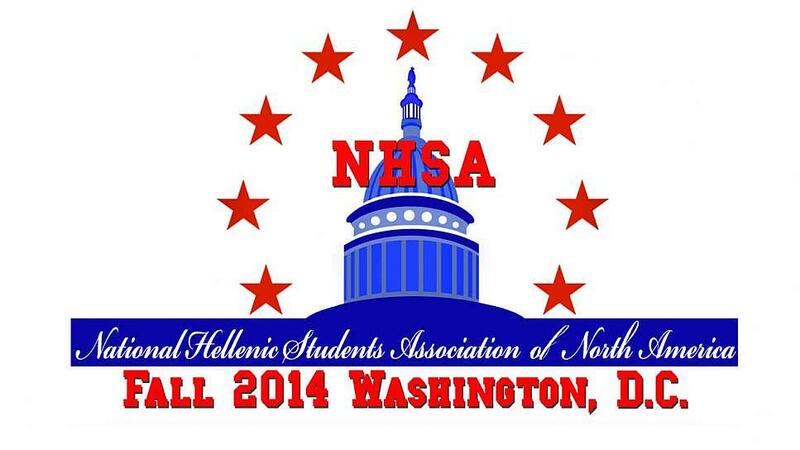 New York, NY – The National Hellenic Student Association (NHSA) of North America, Inc., a not-for-profit in the State of New York, will be hosting their semi-annual convention in Washington, D.C. from November 7th to 9th, 2014. This convention will be held in collaboration with the Pan-Hellenism Weekend hosted by DCGreeks.com. NHSA is an umbrella organization for Hellenic student organizations of colleges/universities in the United States and Canada. Among other initiatives, NHSA hosts semi-annual conferences, which are educational and professional in nature. NHSA invites students to participate in our educational workshops and to network with professionals who are invited to attend the convention as well. By having professionals present, students have the opportunity to discuss their fields of interest and to develop relationships with mentors. By the end of the convention, NHSA hopes that students will leave having learned something new and perhaps gained new contacts in their fields of interest. 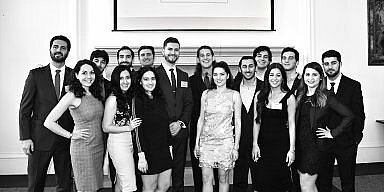 In order to make the conventions a success, the National Hellenic Student Association of North America relies on the Hellenic community for mentorship support and financial support. As NHSA caters to students, we try to make the convention as affordable as possible. 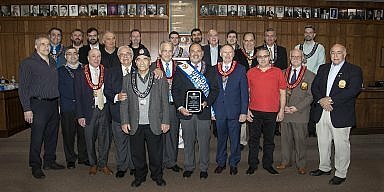 We rely on the generous donations of the Hellenic community to fund our conventions. Moreover, NHSA asks professionals to provide a small amount of their time to meet with students during our conferences. As stated before, education and professional interaction are two main goals of NHSA. 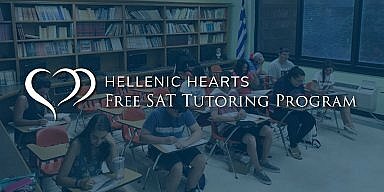 The Hellenic youth are the driving force of the Hellenic culture, values, traditions, language, and religion. Through our conventions, NHSA hopes to unify the members of the Diaspora to promote such concepts. NHSA hopes to see students and professionals at our fall convention in Washington, D.C. as well as at the Pan-Hellenism Weekend. More information regarding these events will be available on Facebook and the NHSA website.